Is Firefox Coming to iOS ??? Mozilla is buzzing with good news and making news in past couple of days with the recent release of Mozilla new browser Firefox 34. Mozilla has declared that it wouldn’t release Firefox for iOS as Apple won’t let use its own web engine on its platform. With a new CEO, though, it looks like Mozilla’s words may be changing. At a Mozilla event in Portland, the organization discussed about the requirements to get its browser onto iOS. 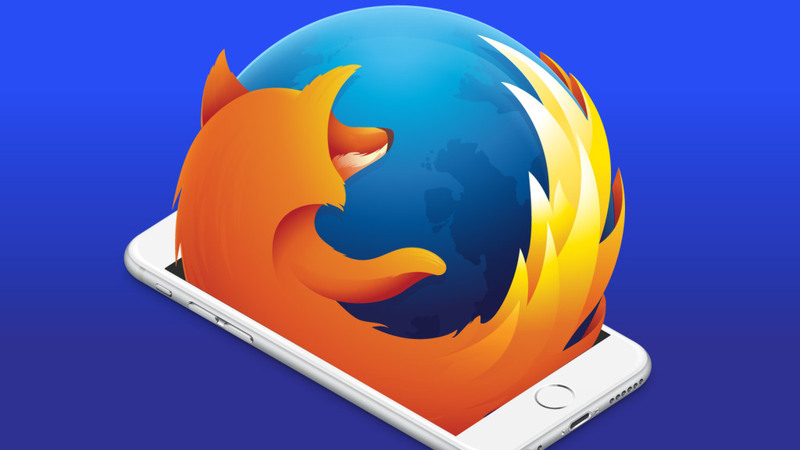 There are no plans yet how Mozilla plans to bring Firefox to iOS, but specified that Apple isn’t willing to open up its platform for third-party browser engines, Firefox probably have to work with Apple’s technology. With that, it can support Firefox accounts, its bookmark syncing options and other Android features. 2015 is going to be a crucial one for Firefox and they will optimistically bring a bit of a rebirth for the browser. Users these days want to use the Firefox browser on all of their devices. Mozilla has been loyally opposed to an iOS version of its Firefox browser for some period. That makes simple in keeping bookmarks and passwords in sync quite easy, after all. Do you remember two years ago Mozilla presented Firefox Home on iOS for accurately for this reason, but then later abandoned that project? Apple wants to use own web engine, but Apple will only let companies use its in-house code in the name of security. It’s not easy to see why Mozilla would create an about face, even after its difficulty with Firefox Home. As with Chrome, the real attraction is sync support with other browsers and platforms. A port would set your Firefox bookmarks and passwords on your iOS gear, so you wouldn’t need to change browsers just to stay in a comfortable web environment. It wouldn’t unavoidably make you away from Chrome or Safari, but it would be least allow you to switch browsers on an urge without losing a key feature.